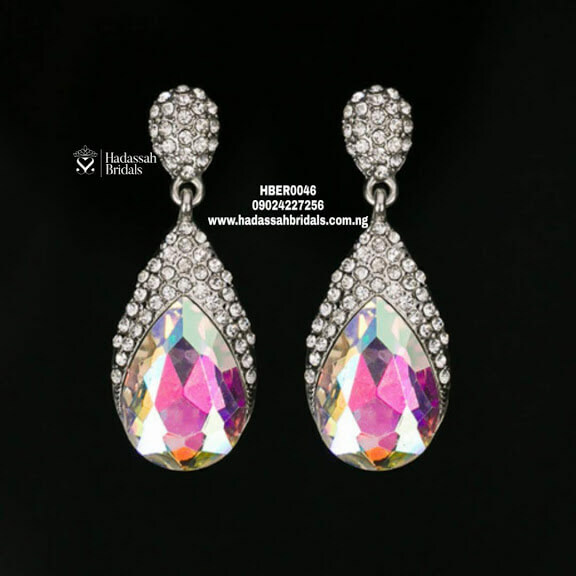 Trendy bridal or fashion earrings give you a glamorous look on your wedding day or as you go for that red carpet event. You can look beautiful and still stay within your budget. 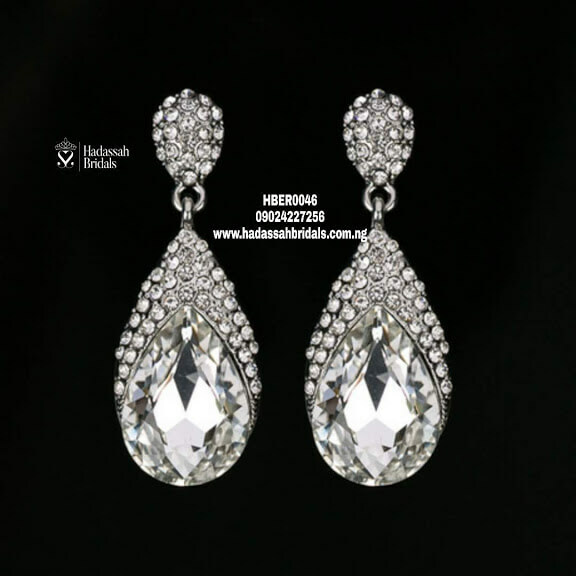 We are your go-to bridal boutique for classy bridal earrings. Click here to chat us with us directly on Whatsapp. We deliver nationwide. We will be glad to welcome you to our Lagos bridal showrooom at : 8, Ajayi Aina Street, By Deeper Life Church, Gbagada, Lagos.